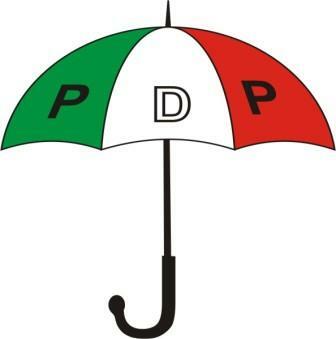 In the aftermath of the February 23 presidential poll, the People’s Democratic Party (PDP) has said that there is no going back on its decision to challenge the election result in court. The PDP National Chairman, Uche Secondus, who stated this at a press briefing in Abuja, on Friday, dismissed speculations that the opposition party gave the National Peace Committee some conditions for peace when they met on Thursday. Secondus said during the party’s meeting with the Gen. Abdulsalami Abubakar-led peace committee, there was no mention of any condition. He stated that the committee only asked the party and its candidate, Atiku Abubakar, to list their misgivings about the just-concluded presidential, which they did. The PDP chairman noted that it was imperative for the result of the presidential election to be challenged in court so that all the alleged malpractices could be exposed. Ignore Abdulsalam. He is a green snake.